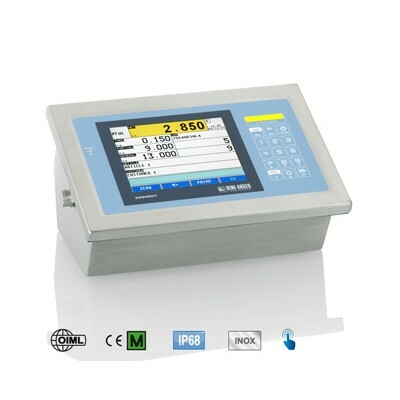 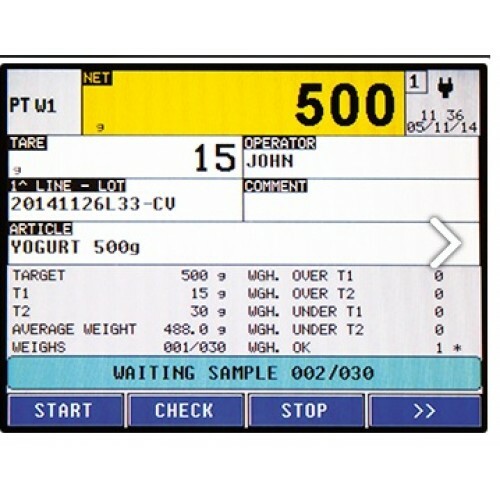 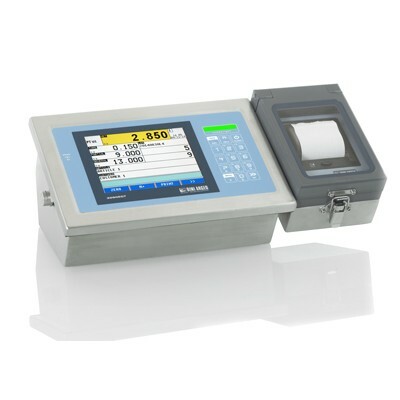 The 3590 AF 05 Labelling scales version can be supplie dfor a range of capacitiies from 3-300kg for producing labels on internal or external devices up to 6” x 4”. and the product database has up to 25 fields of information, which can handle most common application with technology allowing fast updates of data via optional software tools. 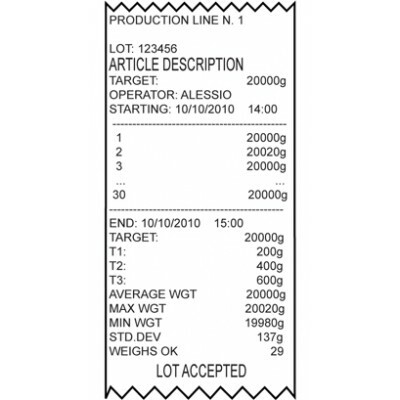 The advanced price computing function with an evolved article management allowing to indicate on the label important information regarding traceability. The terminal is touch screen and allows a standard configuration where we can customise the buttons to make as simple to use as possible and the database access limited to minimise errors. 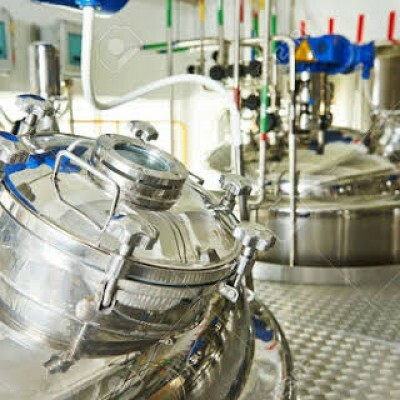 Particularly suitable for the foodstuff industry. 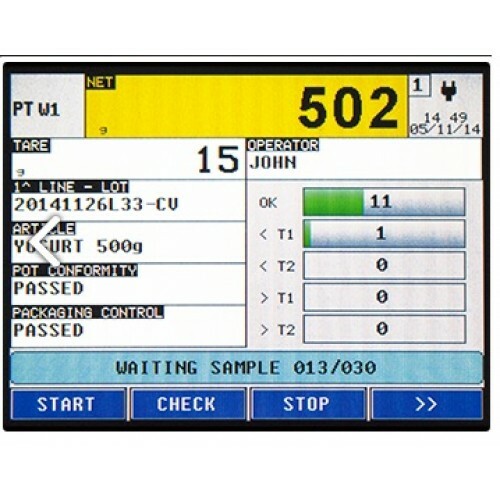 CE-M approvable (OIML R-76 / EN 45501).